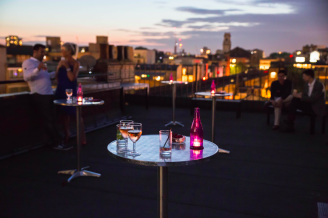 We celebrated the best of British summer at our Shoreditch rooftop party with Drees & Sommer. 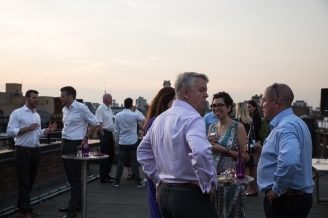 Thanks to our 80 guests who made the night one to truly remember! 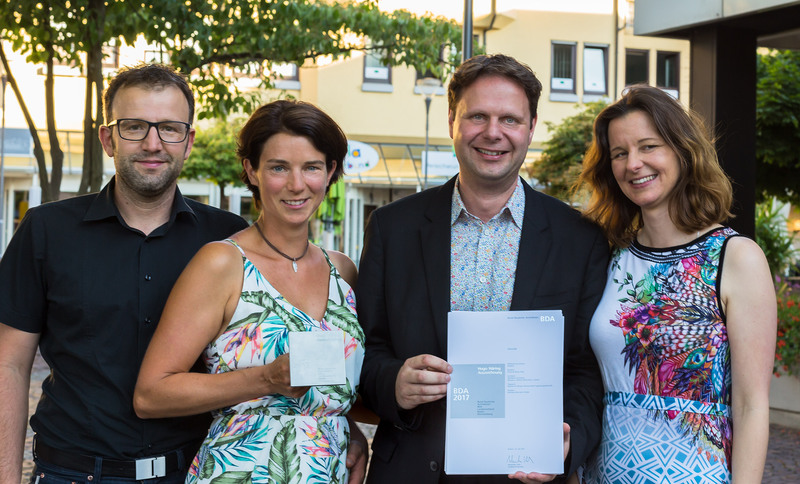 We are proud to announce our project Cloud Cuckoo House in Baden-Baden has been awarded the Hugo-Häring prize of the BDA (The Association of German Architects). Our major award winning project will now take part in the selection process for the Hugo-Häring State-prize next year. 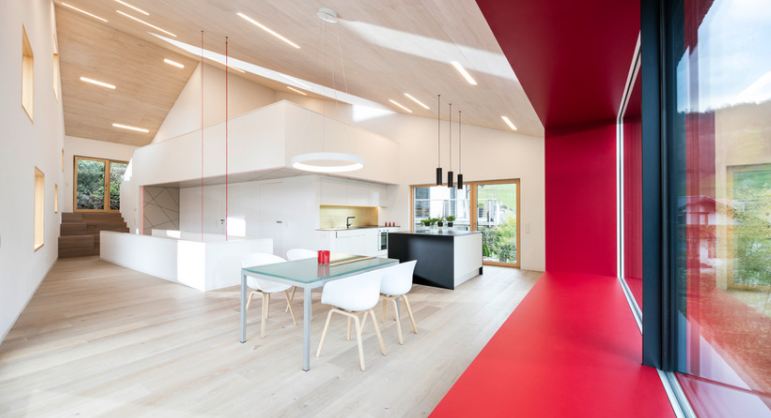 The Hugo-Häring award is the most important architectural award in Baden-Württemberg, which has been awarded to architects and builders for their joint work every three years. 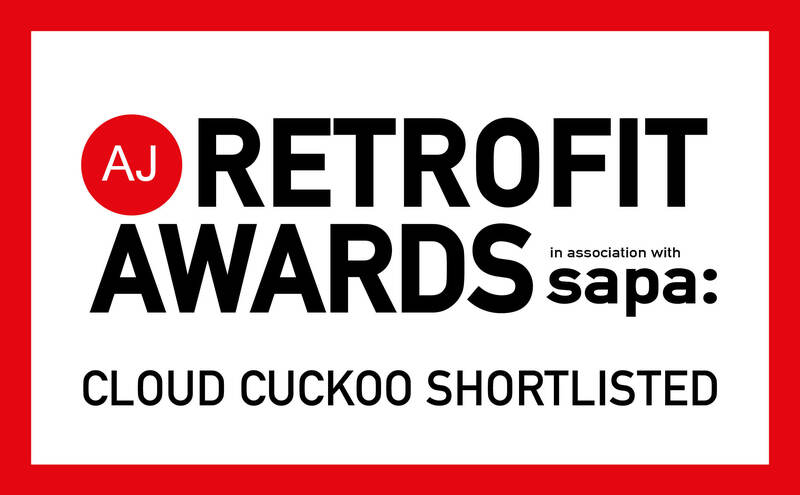 We are delighted to announce, Cloud Cuckoo House has been shortlisted for the International Retrofit Project category of the 2017 Retrofit Awards. 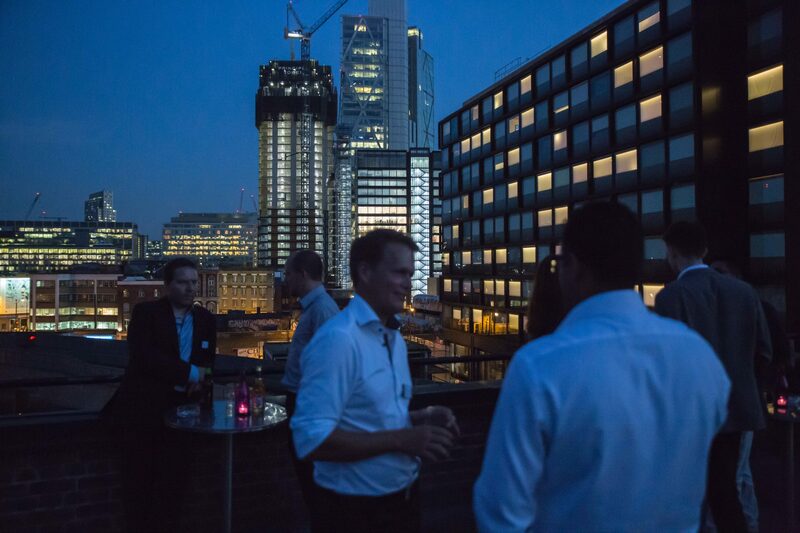 The Retrofit Awards, by The Architect’s Journal, recognise and celebrate design, engineering and construction excellence that prolongs and improves the life of the build environment. 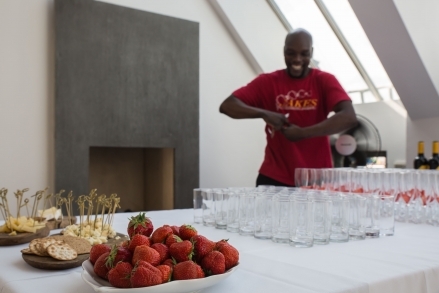 Houzz interviews Markus Seifermann on Cloud Cuckoo for their latest online publication.